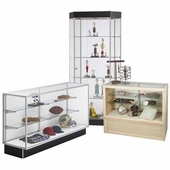 Display Cases are a great way to draw attention to featured displays. 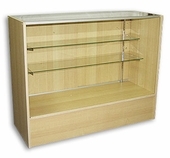 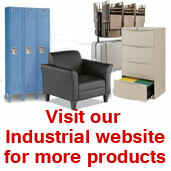 Display Cases also provide security for your valuable items that are on display. 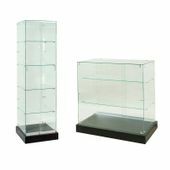 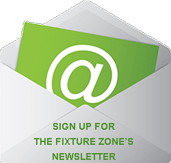 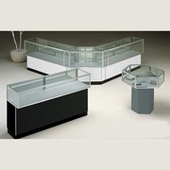 Here you will find a large selection of display cases and custom checkout counters, for any and all of your display needs.